The grave of Jeph Africa, a Revolutionary War veteran, in the East Cemetery. 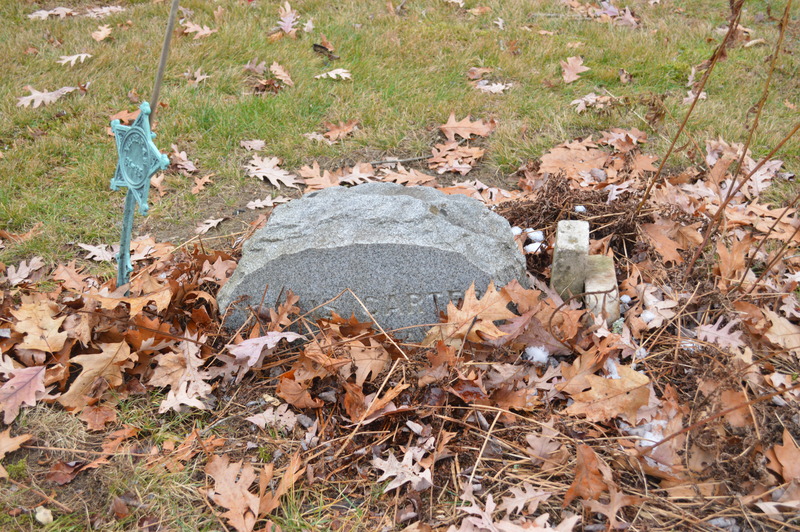 In the southeast corner of Litchfield’s East Cemetery is a section of graves of African Americans who lived in the 19th century. 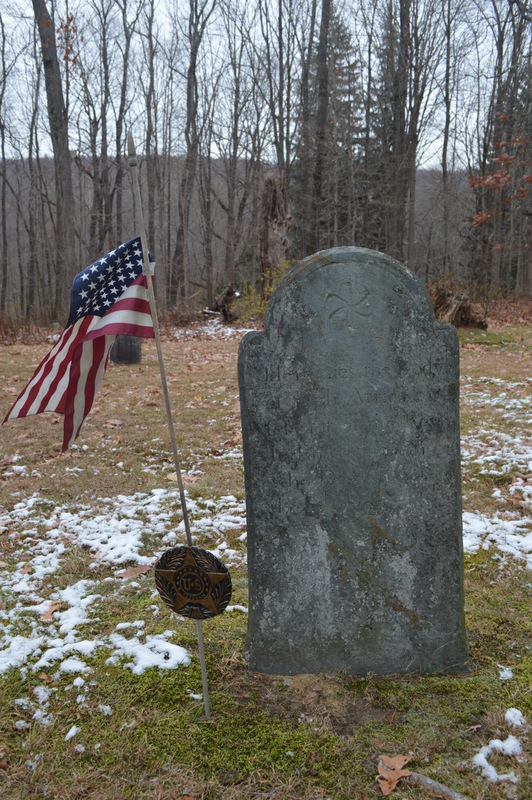 Several government-issued graves mark the final resting places of men who served in the 29th Connecticut Infantry, the state’s African American regiment. A Civil War veteran’s marker stands next to Carter’s grave but no other immediate information is available. Does his gravestone contain information about what unit he served in, when he was born, or when he died? To find out would require disturbing the soil containing his remains. Some information is available in Census reports. The 1870 census identifies Willis Carter as a Torrington resident, born in Tennessee around 1847. The 1880 census provides slightly more information. 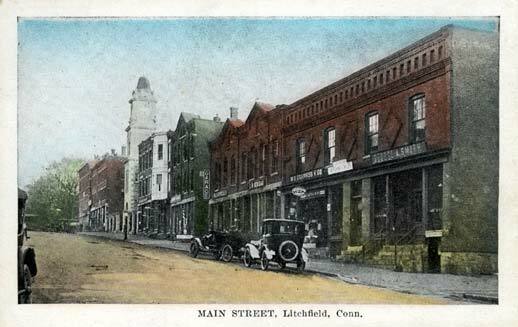 We learn that Carter was then living in Litchfield, and was married to Ellen. His birth year was then estimated to be 1848; both his parents were born in Tennessee. Willis Carter’s name does not appear on the roster of men in the 29th Connecticut Infantry. The records of this unit, however, are hardly definitive. 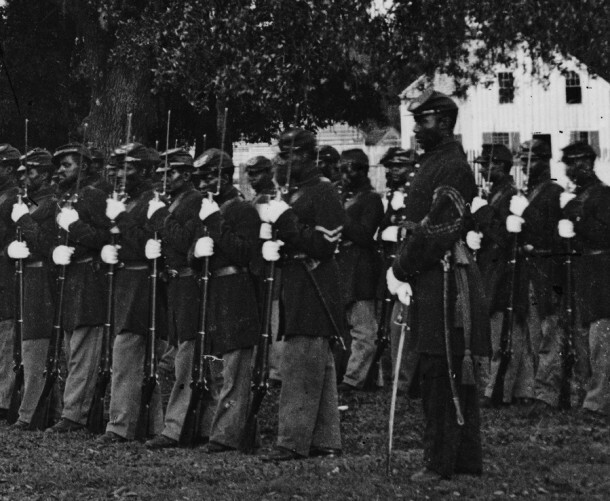 Still, it is perhaps more likely that he joined a unit of the United States Colored Troops forming in his native Tennessee, and found his way north after the war. 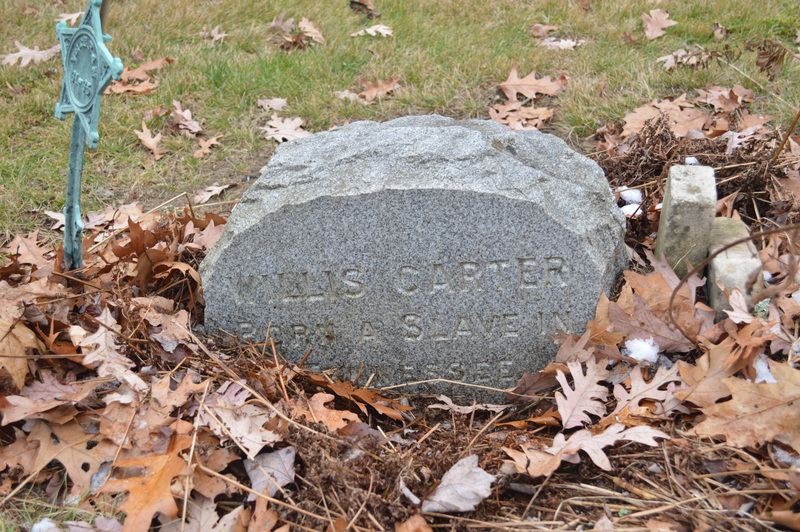 Either way, Willis Carter’s sunken gravestone provides testimony to a remarkable period in American history, when one born a slave in Tennessee became personally involved in a war that secured his freedom, and who afterward found himself living and working in a small New England town.